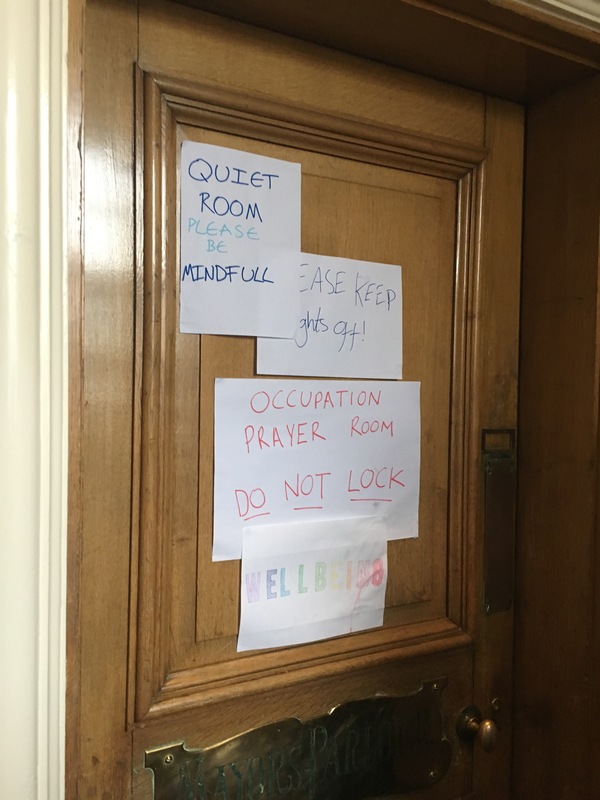 It is the 43rd night that undergraduate students of colour, led predominantly by Black, brown and Muslim women and queer folx and supported by white allies, have been in occupation at Deptford Town Hall, the face of Goldsmith’s University Campus in New Cross, South East London. The students are campaigning against the numerous manifestations of institutional racism they have encountered, many of them in their first year of university life. Considering the outstanding community organising undergirding the occupation, it may be surprising that most of the students were not previously involved in activism of any kind. Yet, in this final portion of the academic year, they have powerfully articulated and mobilised around a common cause and put their bodies and livelihoods on the line to attain the outcomes they seek, and in so doing have created the longest-standing student occupation in the history of Goldsmith’s University. 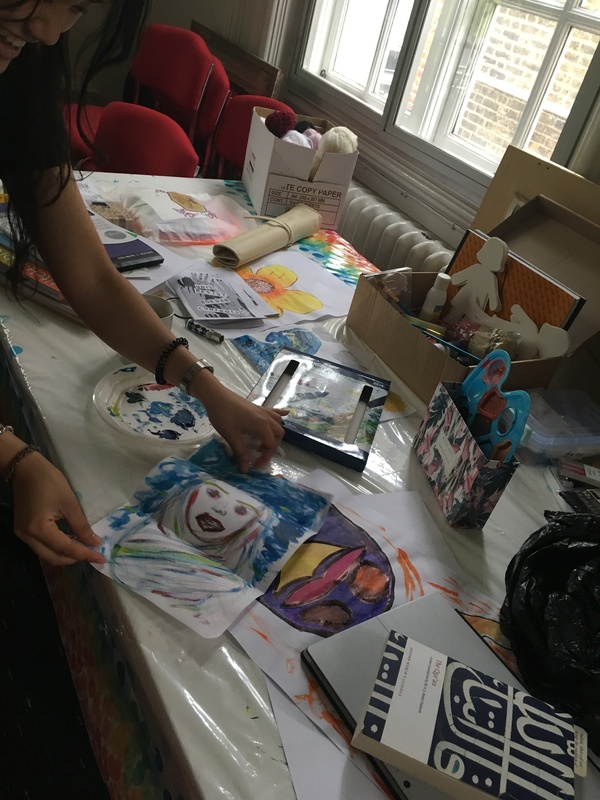 The analysis and activities of the occupation are deeply and inherently intersectional, demonstrating the distillation of theory into practice by this generation of young people, especially women, femmes, queer and trans folks of colour, who have learned to link struggles and centre the needs of the most marginalised. It is they, not academics or recognised intellectuals, who are advancing this knowledge and practice as they discuss and share it through digital media and implement it in their political struggles. This is represented in the Audre Lorde quote they have posted on the entry door, enacted in the way they have organised, signposted, and offered resources in the physical space in the occupied rooms, and outlined in no uncertain terms in their manifesto: our struggles are interconnected and intertwined. We will only achieve true, full liberation for all if we boost and listen to the voices of the most marginalised. While the students have made explicit and unflagging critique of the statues of slavers and a slave ship adorning the building they occupy, they also argue that Deptford Town Hall is, as a Town Hall, meant to be a community space, and that it was promised as such by Goldsmith’s leadership when it was purchased. However, the students protest, until the occupation, the ornate, palatial building was closed to the public and used primarily for music recitals and for the offices of senior management. The students have flipped this state of affairs on its head, with their occupation causing senior management to flee the premises, without returning, within minutes of the occupiers’ collective entrance. They have struggled with management for the open access to the building they now enjoy (open doors to students, staff and invited guests from 9AM-7PM) as well as against the arbitrary rules and power trips of white members of security staff. They have taken over at least four substantial rooms of the upper floor of the town hall, designating gathering, study and sleeping areas, art and mental wellness space, meeting, and prayer rooms, as well as a back office in which they found a telling book laughably left behind by university senior management, “Secrets to Winning at Office Politics”. Goldsmith’s University, like so many others, has an disreputable history of ignoring the protests made against it regarding structural oppressions at the institutional level, particularly in regard to accusations of sexual harassment of students by staff, and the pattern here continues. Current management strategy appears to be to disregard the students as much as possible, so as not to legitimise their struggles, expecting them to exhaust themselves until the problem simply disappears. However, management sorely underestimate the occupying students’ sheer willpower and determination to stay in occupation until their demands are met. 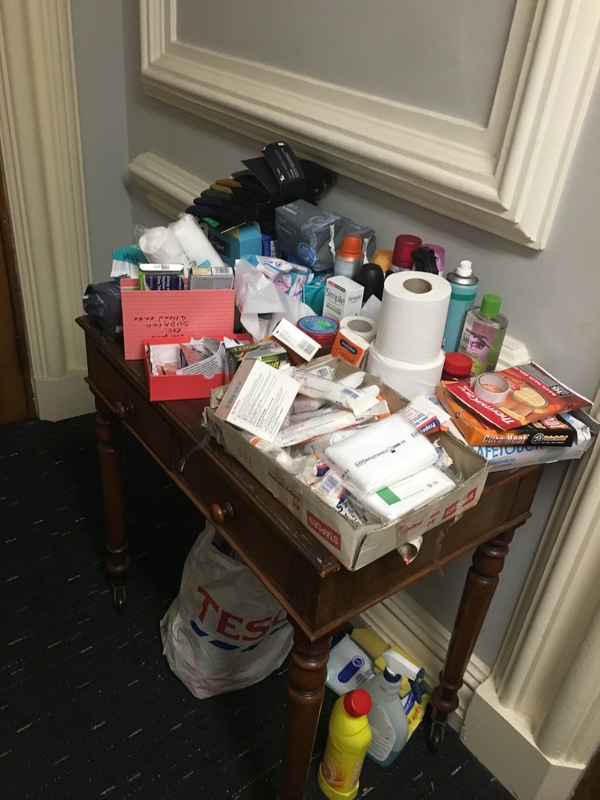 They have been locked in by security and had hostile and violent exchanges with university management, describing these escalations as stressful, tense and scary times. 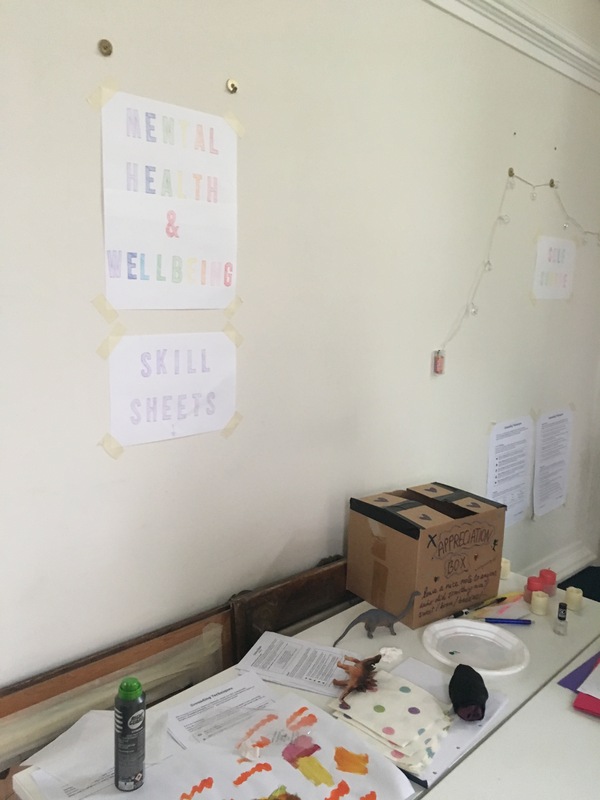 But, sitting in the fully stocked, peaceful and well organised kitchen area, it was difficult to imagine the scale of the animosity that the students had not long ago had to endure. The occupation was triggered by blatantly racist attacks on the posters of a student of colour running for a leadership office. Once in occupation, doors to the Town Hall were locked and supplied had to be hoisted in through the balcony. Security staff with whom students had a rapport were suddenly taken off their posts and replaced with strangers. They described recently preparing a full cooked meal for a visiting student group that had travelled from four hours away, when at the last minute that same group was barred by security from entering, without any notice. This turned into a three hour standoff with some violent physical struggle, and is indicative of the type of vicious response of which the institution is clearly capable and prepared to mete out at will to frustrate and discourage the occupiers. However, thankfully, the vibe today was much more relaxed and positive – Beyonce’s newly streamable Lemonade was being projected onto a screen and played on speakers, while students of colour, Black, Muslim, South and East Asian, offered tea and birthday cake, sat and studied, or just relaxed with each other, at the same time extending an open invitation to use the space with a warm hospitality that eminently captured the love with which they have undertaken this profoundly political and radical act. 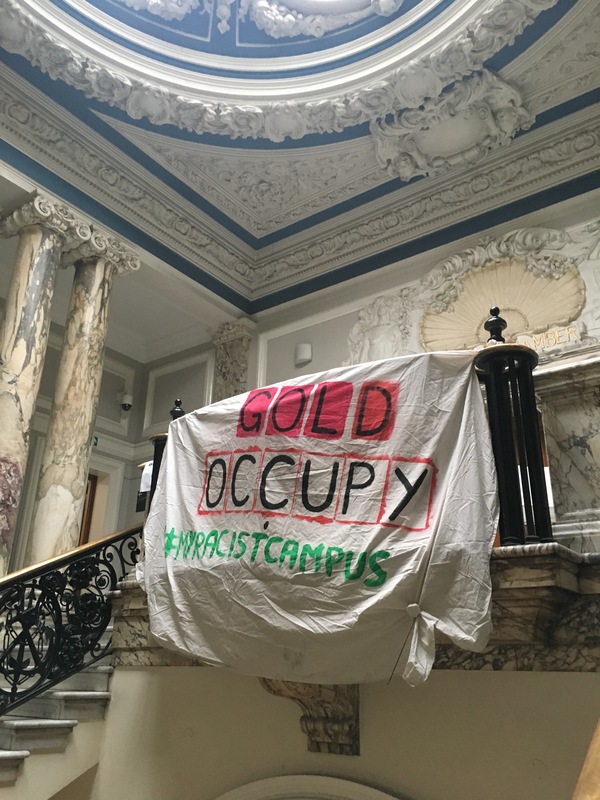 Although the Goldsmith’s Anti-Racism Occupation students struggle against the violence of white supremacy, they do not replicate the monster they are fighting, with its adherence to hierarchy, privatization and status preventing it from being responsive, transparent and accountable. 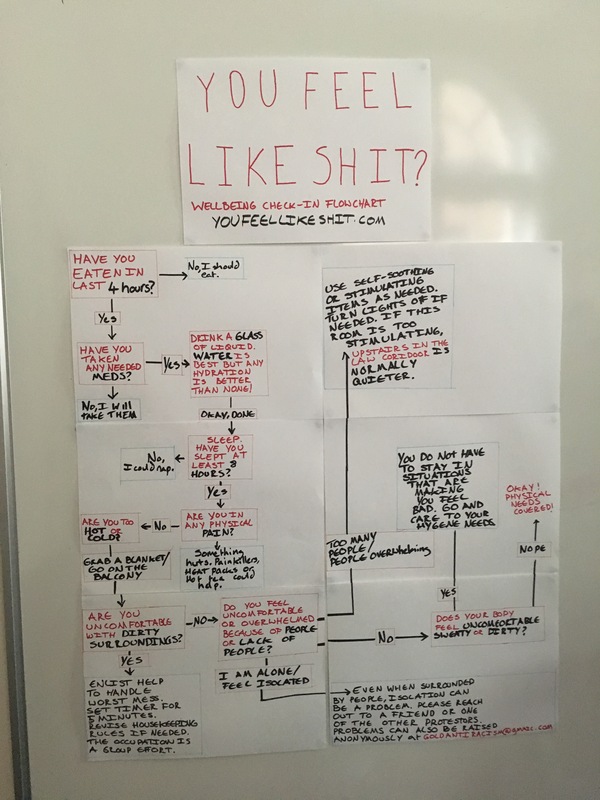 Instead, the form of the students’ activism echoes its function, demonstrating the best of human social life: collective action – pooled resources, held in common, responsibilities shared, where the reproduction of everyday life is a collaborative effort, enacted with care, consideration and compassion. We at Sisters of Resistance are incredibly inspired by these students, who build so beautifully on the legacies of freedom fighters before them, and we offer our wholehearted and unconditional support and solidarity for them and their occupation. We commend and thank them, and all other anti-racist and intersectional student activists, for their tirelessness, bravery and dedication in demonstrating that another university is possible – one that is ours for the making, if only we have the courage to demand it. View the full manifesto and sign the endorsement here!